The international final is almost here and Hong Kong will fight for the title of world champion with a team of young executives. 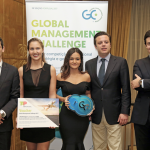 Three young investment managers will represent Hong Kong at the 2017 Global Management Challenge in April in Dubai. The territory has been organizing the competition for more than 20 years and so far has never won internationally. The expectation of the local organization is high with regards to the future performance of this team. 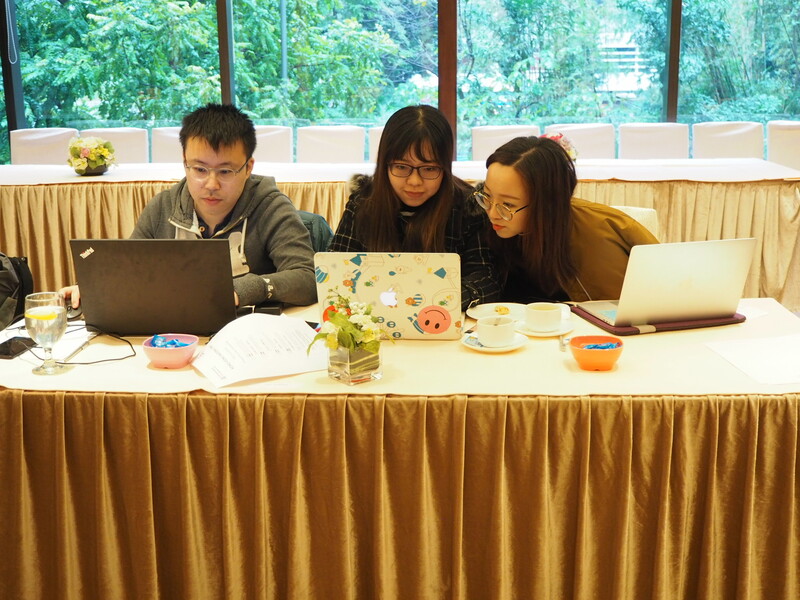 The members of the Hong Kong team, the only team composed solely of executives in the top 6 in the territory, work in the investment area and are familiar with the business world. They will now be able to show their worth on an international stage and fight for the title of 2017 champion along with 30 other countries from around the world. Jodie Lam of the Macau Management Association, which organizes the competition in Macau and Hong Kong is hoping they achieve a good result in the international final. 108 teams participated in Hong Kong in the 2017 edition, the majority of them students. As in Macao, the organization wants to increase the number of executives in this initiative by 2018. 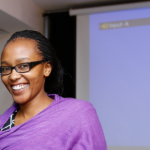 For Jodie Lam “As the world’s largest online management competition, the Global Management Challenge creates a precious platform and is an opportunity for participants to compete in the business strategies field and work as a team”. He added that by taking advantage of the large number of participants in this event, at country and regional level, the competition helps to accelerate the development of modern management and encourages more talent to participate in this initiative.